Congratulations to Caoilinn Hughes. Gathering Evidence has been named a finalist in the Royal Society of New Zealand 2015 Science Book Prize. It is one of five titles shortlisted for the prize which is awarded to a title 'which communicates scientific concepts in an interesting and readable way for a general audience.' The prize will be announced at the Auckland Writers Festival in May. We were delighted to hear from Caoilinn that Gathering Evidence has also won the Irish Times' Strong/Shine Award for Best First Collection. Gathering Evidence was a finalist in the 2014 New Zealand Post Book Awards. 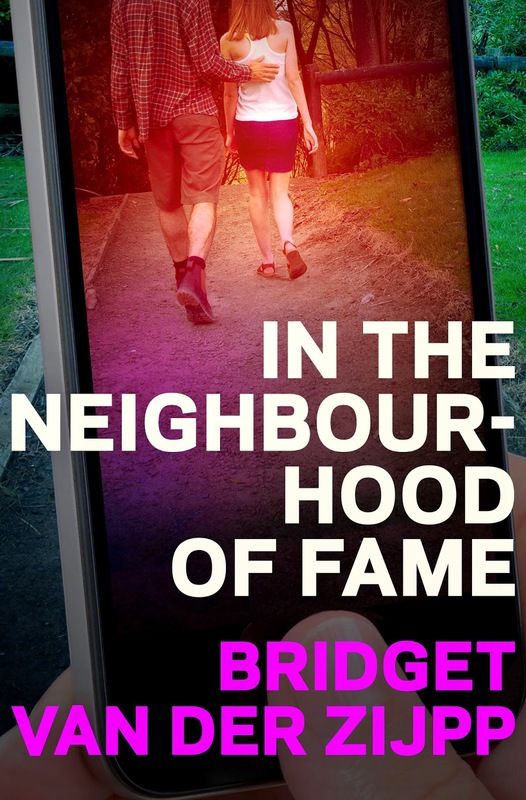 In April we release Bridget van der Zijpp's second novel, In the Neighbourhood of Fame. The trappings of fame, the power of social media and dysfunctional relationships play out in this vivid contemporary story. A launch will be held on Wednesday 8 April at Portland Public House in Kingland, Auckland, 6.30pm on. 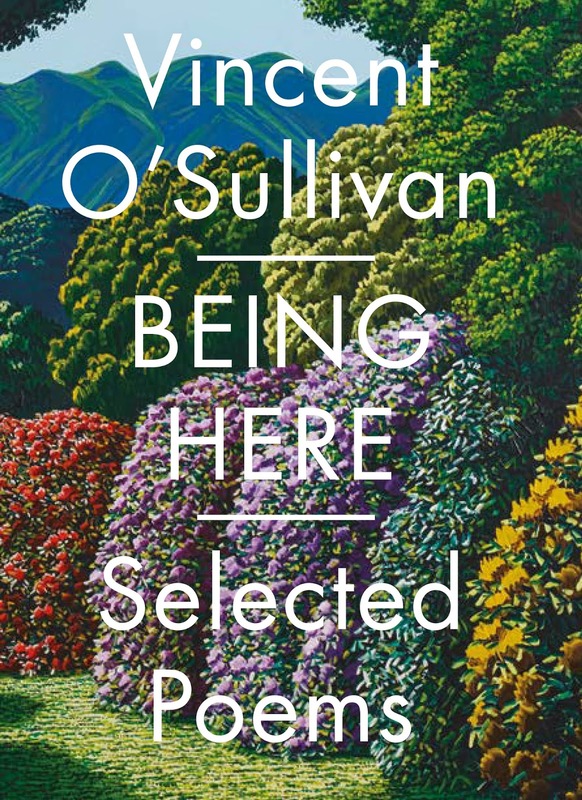 We will also launch current Poet Laureate Vincent O'Sullivan's Being Here: Selected Poems at the National Library on Wednesday 15 April, 5.30pm on. 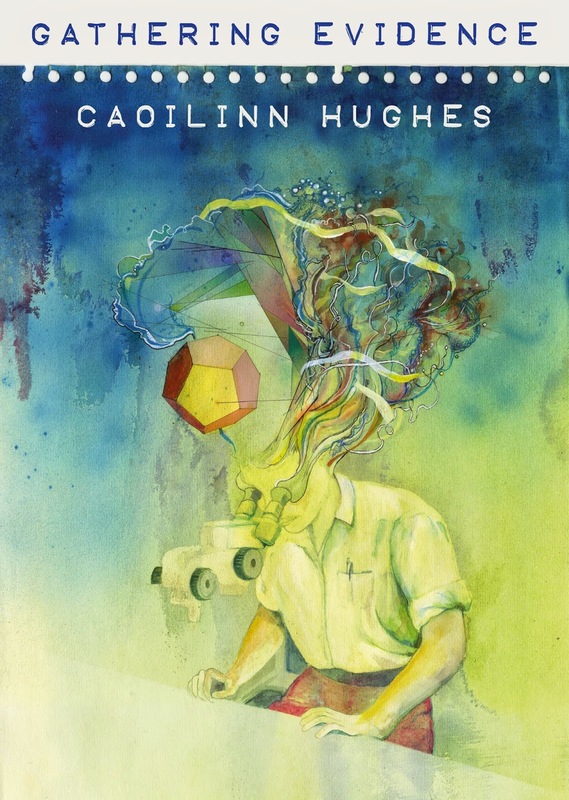 Bring Here is the first book to survey O'Sullivan's poetry from 1973 through to new poems first published in this book. The launch at National Library will also include a book of essays about Vincent's work edited by Judith Dell Panny and published by Steele Roberts. Some of the publishing highlights in 2015 include two mammoth books due out later in the year, Complete Prose: James K Baxter, edited by John Weir, and Rachel Barrowman's biography, Maurice Gee: Life and Work. Weighing in at over a million words, the Complete Prose will be a the four-volume boxed set. It will include reviews, essays, lectures, stories, interviews, and diary entries and more, and covers Baxter’s entire career. This comprehensive work is a testament to Baxter’s huge contribution to New Zealand culture and society. Rachel Barrowman has been at work on Maurice Gee: Life and Work for almost ten years and the result is a compelling story which interweaves the literature and life of the much-loved New Zealand writer. Barrowman says that from the start Gee stated that there was no point doing a biography unless it was 'warts and all'. The result is a biography which gives an engaging and sometimes surprising narrative of Gee's life. A debut novel about the 1928 New Zealand and Australian Ravat-Wonder team in the Tour de France will be released in June. David Coventry's The Invisible Mile is a powerful re-imagining of the tour from inside the peloton. We also have new poetry this year by David Beach, Roger Horrocks, Morgan Bach, Brian Turner, Joan Fleming, Brent Kininmont and Dinah Hawken. We update our forthcoming books page regularly with information about the books, their covers and release dates. Jenny Hellen of Allen & Unwin NZ. "I had a great time in Taipei. My hosts were very welcoming and generous, and the programme of seminars, a guided tour of Taiwanese publishers’ exhibits and visits to publishers’ office was extremely interesting. The parties were good too. I was struck by some of the similarities in the challenges Taiwanese publishers experience, as a relatively small industry with some very large neighbours, and by the liveliness and confidence of the publishing. I’m always envious of the middle-sized independent publishers who can publish their choice of globally-famous English-language writers in translation, alongside their own writers. The publishers I met were very interested on a personal level in finding out about New Zealand writers and books, but my feeling was that the major opportunities in that market are for educational and children’s books. But they embraced Eleanor Catton – packed out audiences; intricate and engaged questions through an interpreter; signing lines of well over an hour. The New Zealand guest of honour programme was slightly surreal at times, perhaps most of all when some of our finest difficult musicians – Greg Malcolm, Jeff Henderson, Campbell Kneale – played to a large mixed audience of wildly enthusiastic hip young Taiwanese, and slightly puzzled New Zealanders." Don't forget that from March 1st all VUP books will be distributed by Upstart Distribution. Please send orders to orders@upstartpress.co.nz, Ph 09 478 4390 (warehouse), Ph 09 280 3199 (office), Fax 09 281 3090. Our books will continue to be sold into the trade by Archetype Book Agents, contact neilb@archetype.co.nz, Ph (09) 814 9455, fax (09) 814 9453.